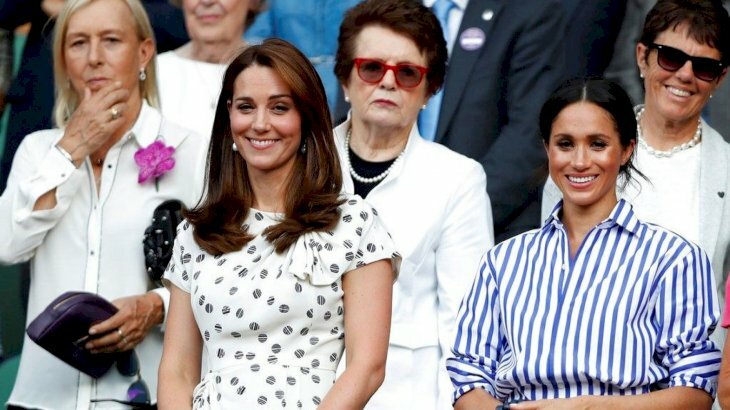 In recent weeks, Meghan Markle has been stirring headlines for allegedly feuding with Kate Middleton, her new sister-in-law. 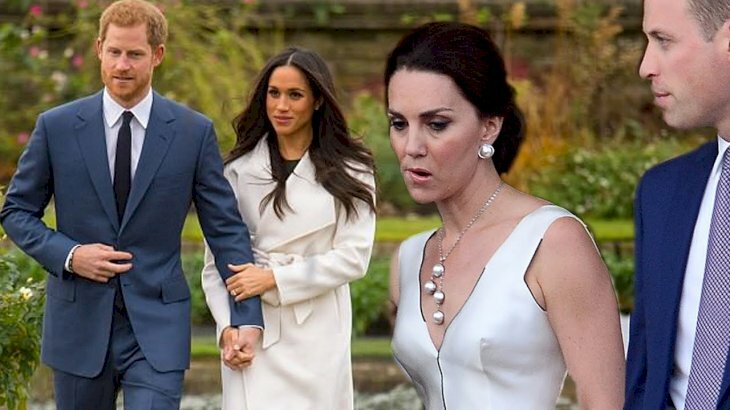 Royal experts gather the reports may be true to a certain degree where the first signs of distress appeared in November when The Telegraph reported that Meghan, aged 37, made Kate, aged 36, cry over a quarrel concerning bridesmaid dresses for the former 'Suits' star’s wedding to Britain’s Prince Harry, 34. It seems rather petty, don't' you agree? The American actress said “I do” to Harry in a televised wedding ceremony in May of this year. 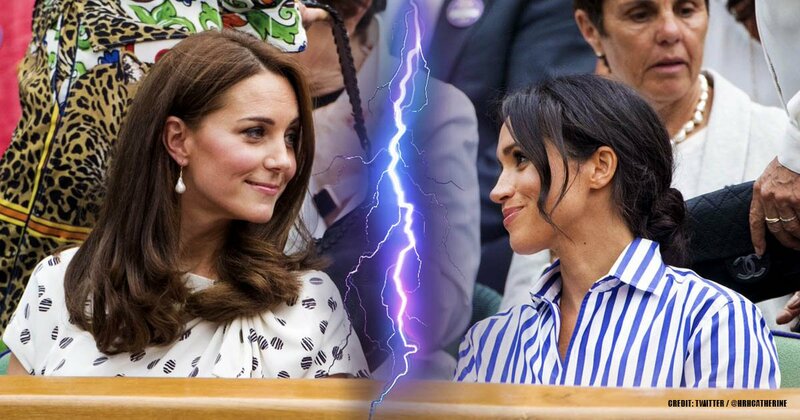 There has been such a lot of drama and rumors when it comes to Meghan Markle and Kate Middleton. 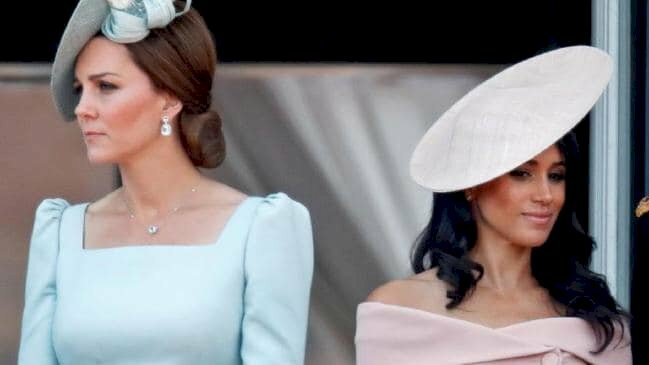 According to the royal insiders, these are “two very different women”, and many factors have led to their reported feud. We take a closer look at why these two seem to be at war with each other, and you may need to brace yourselves for a shocker. 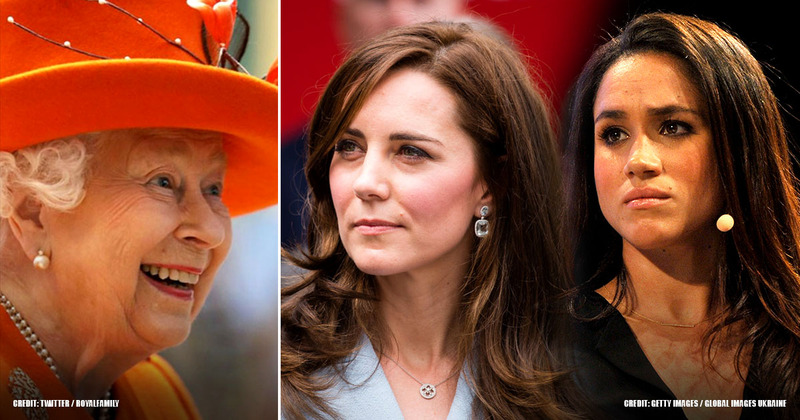 The alleged anxiety between the two duchesses has been broadly rumored as the motive behind the announcement of Meghan and Harry moving out of London’s Kensington Palace, where Middleton lives with her husband and Harry’s older brother, Prince William, aged 36. 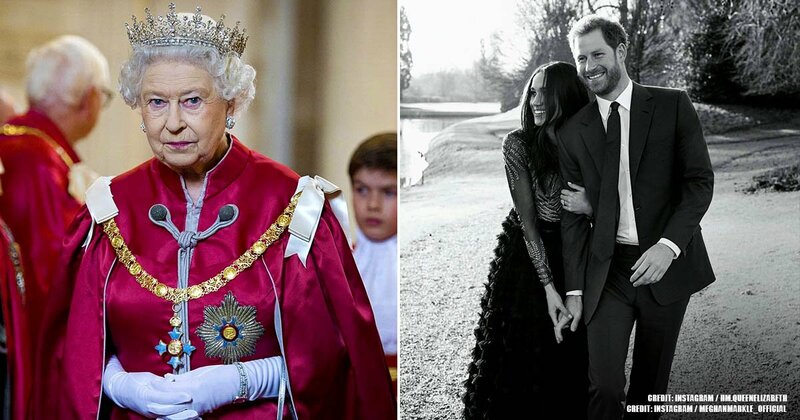 The editor-in-chief of Majesty magazine, Ingrid Seward, has been covering the royal family since 1980s and has written over 20 books on the subject. 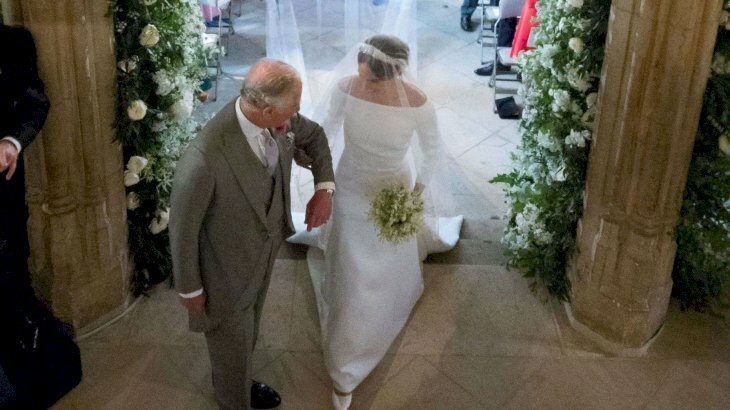 Her latest, 'My Husband and I', dissects the marriage of Queen Elizabeth II and Prince Philip, and she wholeheartedly agrees with Carroll’s analysis. “People forget Meghan is an LA girl. It’s very different for her to suddenly come here and marry into the royal family. It’s very, very difficult. I think Meghan thought she had an ally in Kate. But everything happened so quickly. Kate was pregnant and unwell. And then she had a new baby. 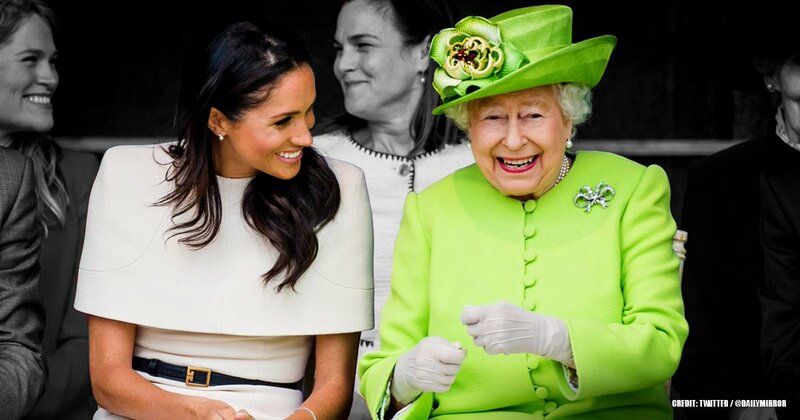 So she couldn’t give Meghan the attention she expected. And I think that’s when things started to sour." 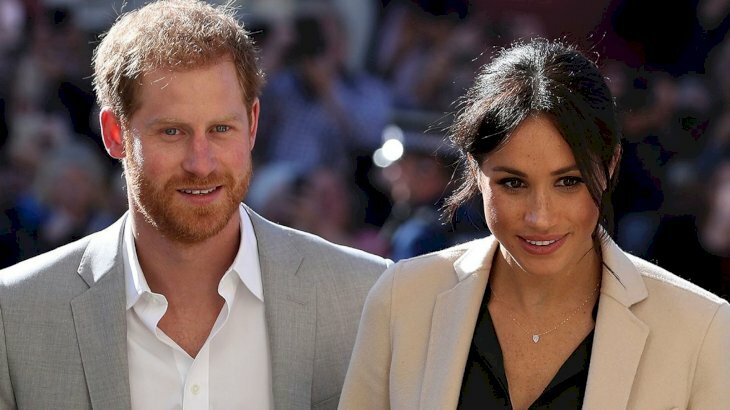 In Carroll's opinion, the move made complete sense for Meghan and Harry, who are expecting their first child in the spring. 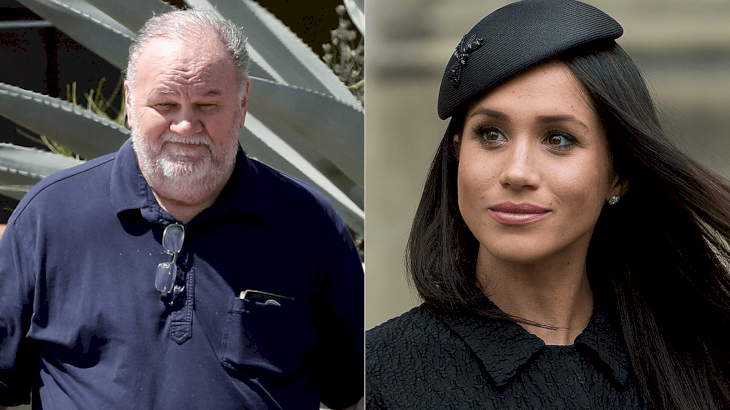 The extreme analysis surrounding Meghan, both royal experts say, is partially due to her father’s side of the family frequently conversing with the press. 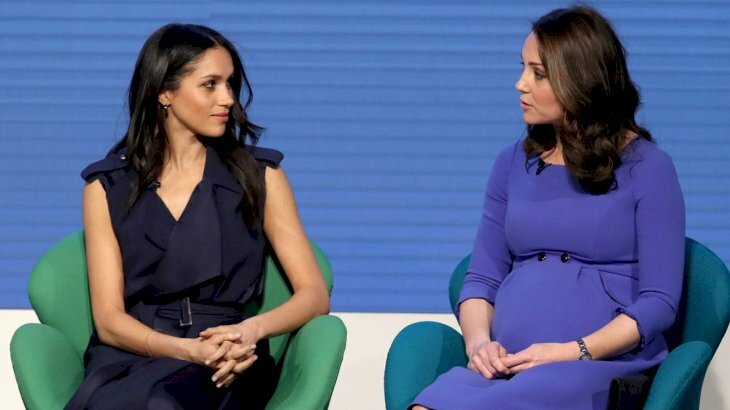 Meghan’s half-sister Samantha, in particular, has openly criticized her famous sibling on social media, insisting the royal has made no attempts in connecting with their father. “I think it would be nice if Meghan did reach out to her father and have a quiet sit-down somewhere that’s not the palace and introduce him to his grandchild." “I think it’s sad for Meghan. And I think the British people find it very difficult to understand that she doesn’t have any contact with her father. I think they also find it difficult to understand that she and Harry didn’t even go to meet the father before they got engaged. I think the trouble goes back there. Despite the adversarial publicity Markle has been experiencing, Carroll noted she did have an ally in Prince Charles, Harry’s father. 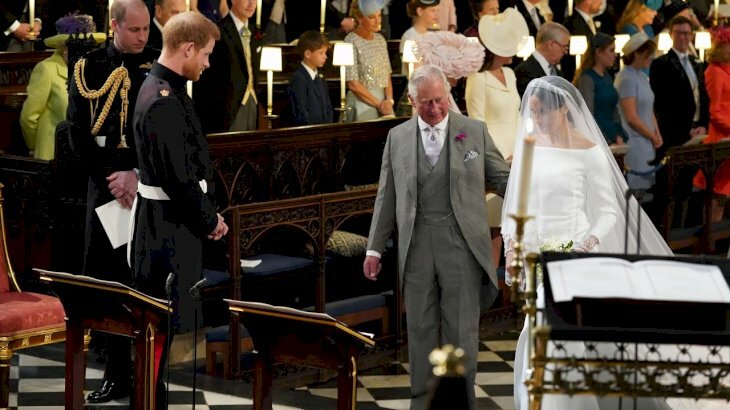 The 70-year-old, who is next in line to the throne, walked Meghan down the aisle on her wedding day after her own father wasn’t able to make it after declaring he required heart surgery. “The reason why we are obsessed with the royal family is that it is a 1000-year-old soap opera." Do you agree with the experts on this subject? What do you think about Meghan and the latest news surrounding her relationships with her family and the royals? Let us know your thoughts in the comments section below. Remember to share this with your friends and family, and keep up-to-date with us for more exciting news.